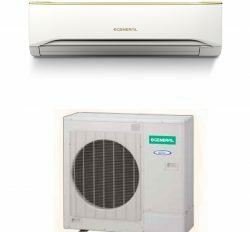 General ac ABG48AB 4 ton “cassette type air conditioner price Bangladesh” is elevated class air conditioner in Bangladesh. It is use in shop, home or in market. It’s manufactured in Thailand by Japanese technology. 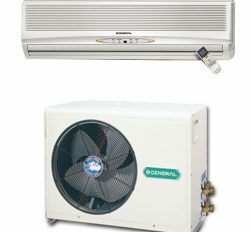 This is the original general brand ac in Bangladesh because its own imported air conditioner. So, we know and we can make sure this is original. We established our business goodwill by hardworking about 32 years in Bangladesh. 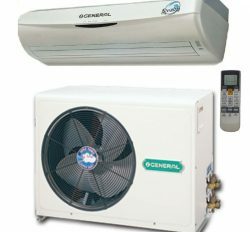 You can order or buy your general brand ac from us with 100% authenticity. 4 behaviors Air Swing way. Noise Level Indoor fairly low down. Auto germ-free and Washable filter. Apathetic air ions deodorizing filter. 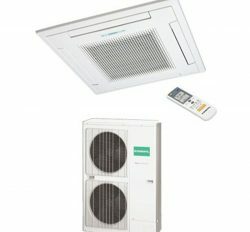 Well-built indoor & Out Door unit. Remote manager with back-lit show. Self Diagnosis & Digital exhibit. 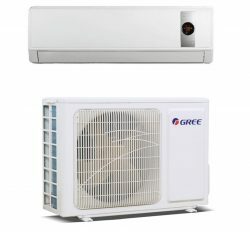 General split Cassette type Air Conditioner is industrial product. 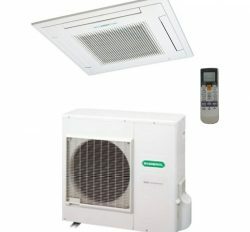 It has excellent cooling coverage ability. 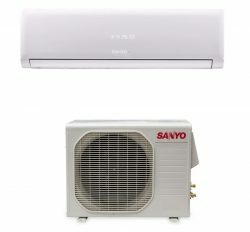 Cassette type Air conditioner is used in open large space. 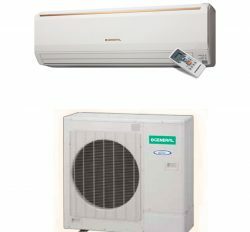 We know various type of Cassette type Air conditioner price Bangladesh. 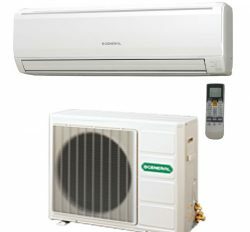 On the other hand, General Cassette Ac price Bangladesh is best. 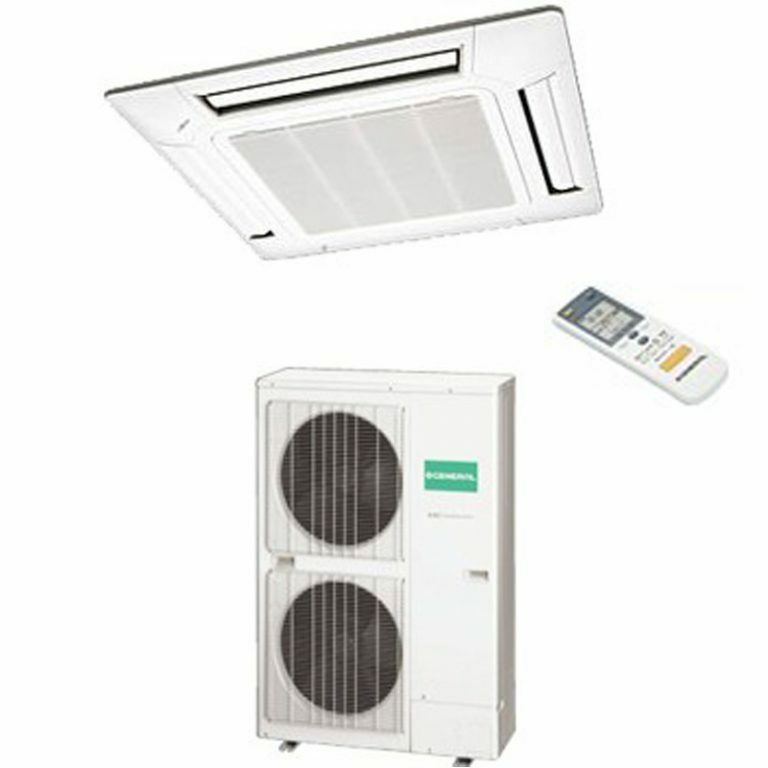 It’s originally from Fujitsu General Air conditioning company but now it is manufacture in Thailand with high authenticity.Most of the Bangladeshi people wants to use General Air conditioner for high reliability.General 4 Ton Cassette type Ac is the superior product. It can cover 480 sft space with 9 ft height. Smart get-up and compact design is main another features. 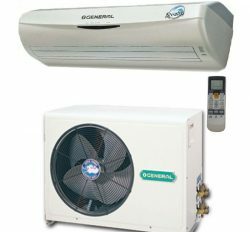 General 4 Ton cassette Ac has accurate cooling facilities. 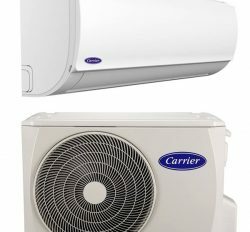 You do not compare with other brand name company. 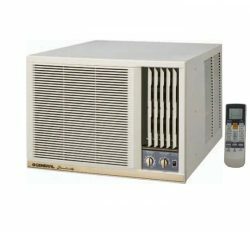 Energy Saving Unit Smart Technology. 2 Years on compressor and 1 year spare parts with free service. Not dust Clean.